with flexible in-house R&D and production to enable fast roll out to the market. 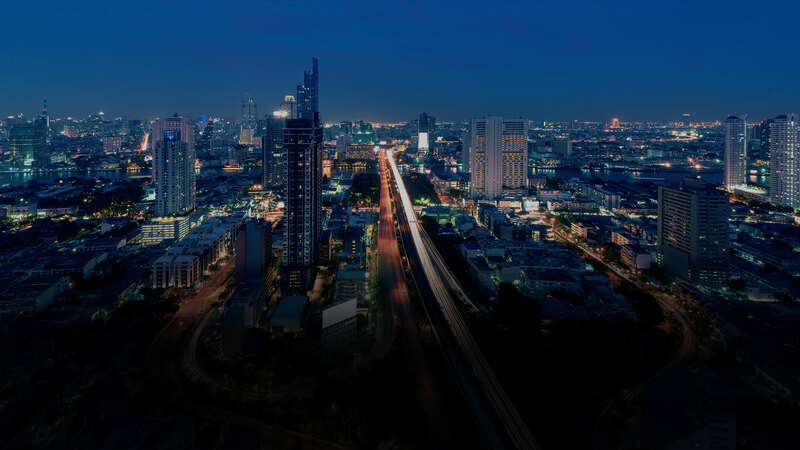 Smart City street lighting solution reduces energy & increases efficiency. 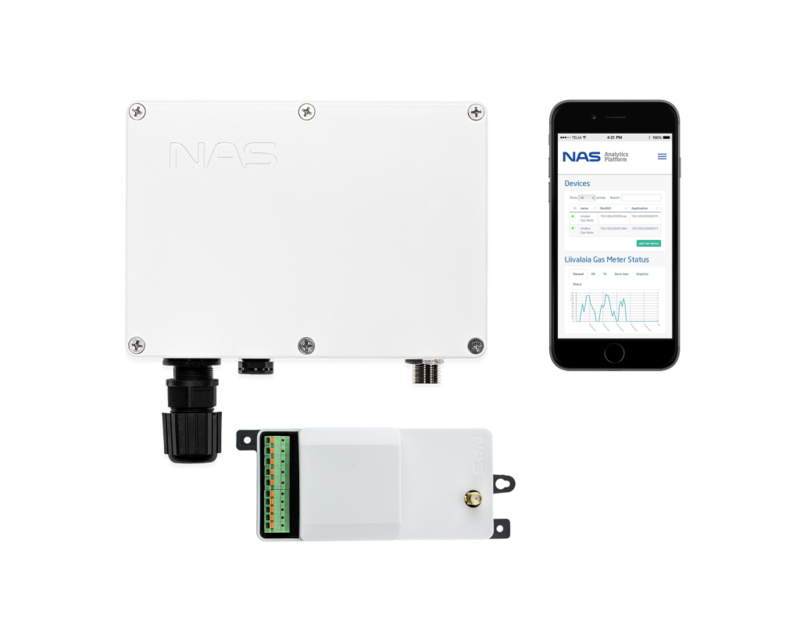 Enables utilities to monitor and take control of water, gas, heat and electricity operations. 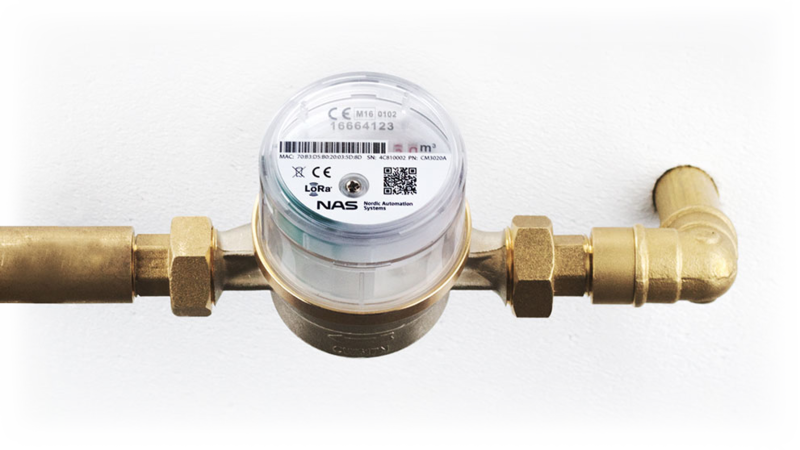 Cutting-edge LoRaWAN™ water meter sensors for different water meter devices. 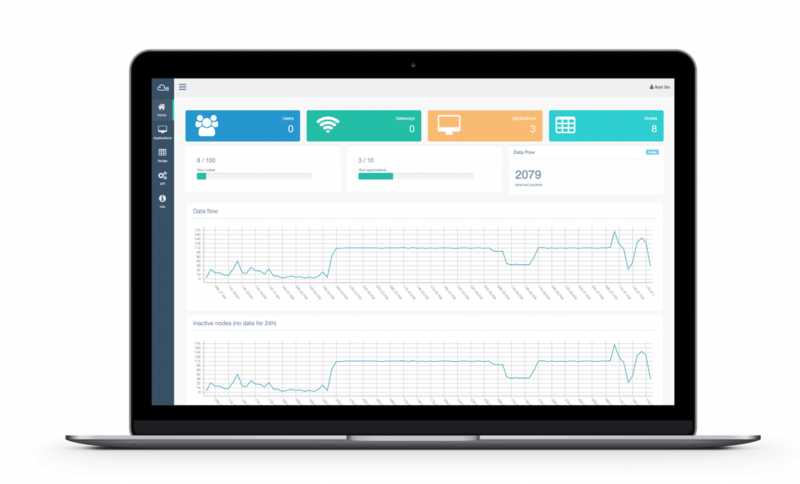 Collects real-time data and provides feedback when necessary. Harbour operation systems monitored and controlled through LoRaWAN™ network. Multical Reader provides real-time consumption data from Kamstrup heat meters.